The world is about the defining classes with data & functions where they can be accessed by real world objects.My last post on PHP login system-Easy Login System is simple way of loging inside a web connecting MySQL,So let us see about approach on Object oriented programming in PHP. 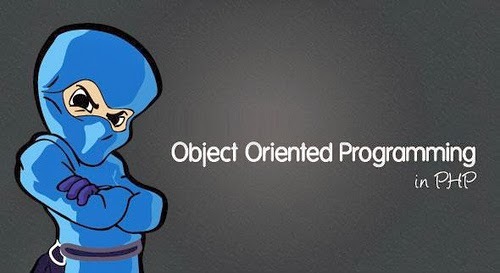 Object oriented leads to manage your codes by implementing function and data seperately which interacts with the real world.This post enables you to understand in deeper about usages of classes and object start up. 3)Object oriented approach gives you clear map about the working of the system. How Easily we could code it ? this enables you to create a Table in Database for maintaing and handling Data for users.I had mentioned few fields for demo. 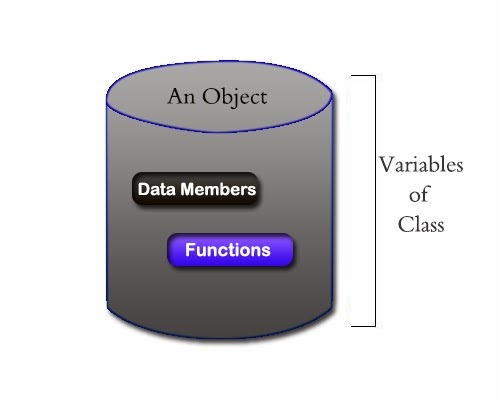 So let us create a Class for our manage functions and data members efficiently. So,I have declared data as username,password,database,tablename,connection,random key & Error message.i have connected database using a function and each attempt while accessing the function tries to create a connection and manages connection that performs the function. this function is used to throw the error message to the user in case of error occurance such as Login failure,Database connection failure, and validation of the input fields of the users. This function enables you to verify the users had already logined in the particular web browser and manage to logout if the session doesnt exist in the browser. This enables to query the Database and provides the result to the user whether it may be success or failure one.I have queried the database for username and password verification and for further implementation of sessions. I have additionally added those function for verifying the users input values and further they are stripped by removing slashes and checking your vulnerability in the input values.I have mentioned the top vulnerability of PHP in my last posts. This function enables the users to redirect the page.this is mainly used in the script to redirect to home page once Your credentials and everything is correct. This function is mainly implemented for setting session in login with the help of randomkey ( ) funtion which generates the session to implement.I have encrypted the PHPSESSID also for well privacy experience.Session is the important concept in programming because all data is dependent on session values.so,be cautious in determining the session. Now,It's time to connect with Database. Let us pass the Credentials and all the regarding data's through the function call statements and creating new instance Object and maintain the data. here we are passing the arguments for function to be executed. here I have implemented function url redirection with input as url and checking the login function. Logout Fun ( ) enables to destroy the object to destroy and destroy the session naturally to bring the user to stop using the site. I have called Check login ( ) fun, Error message fun ( ) , Selfscript fun ( ) , url redirection ( ) inorder to get a successful login. I'm leaving the style sheet defining in Your side just i had given class name at each tag you can define it on your own. Thats it.This can successfully create Login System for Your site and manage the functions and code efficient for later updates.Feel free to pointing out my Bugs and share. thanks for the post ! amazing ! gonna try it ! Please write a Article about REST (web-services in PHP). yeah @siva i will post it soon!